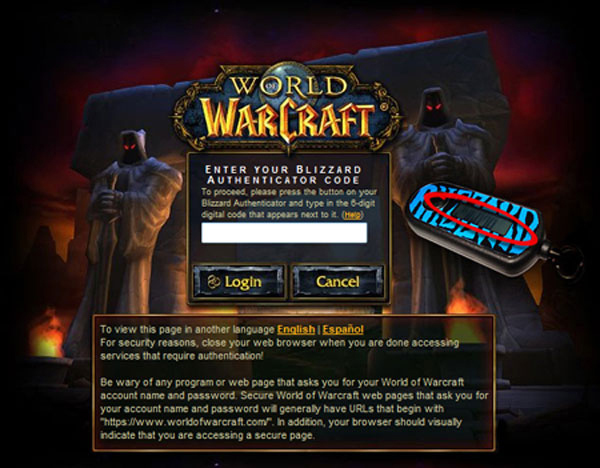 Reports indicate that a World of Warcraft trojan is spreading that intercepts the authentication code generated by the Blizzard Authenticator system. When players enter their code before logging into their accounts the Trojan steals the code and gains access to the players account but also sends a false code to Blizzard so the login will fail and makes the authenticator useless. To check if you have been infected follow the instructions below. To know if you have been already affected scan for a file called “emcor.dll” on your system. While this might discourage you from spending $6 on an authenticator, I would still suggest you get one. While an authenticator might still get hacked, it still gives added protection to your accounts. Also get/invest on a good virus scanner. Or atleast regularly scan your computer and update your virus scanner religiously so that your computer will be protected.